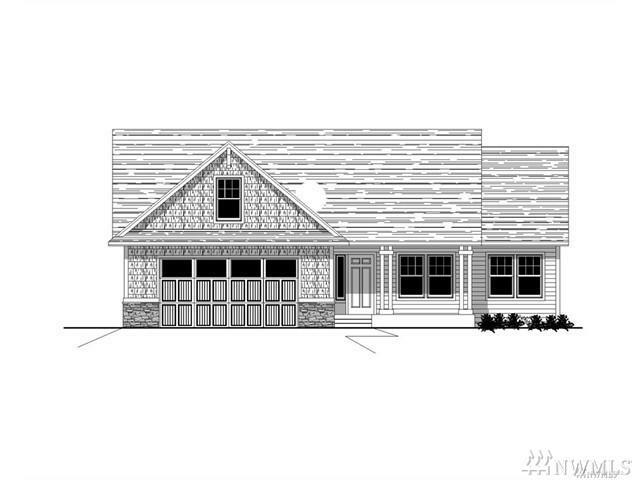 Presales available on this Chestnut Model at lovely Pine Creek! 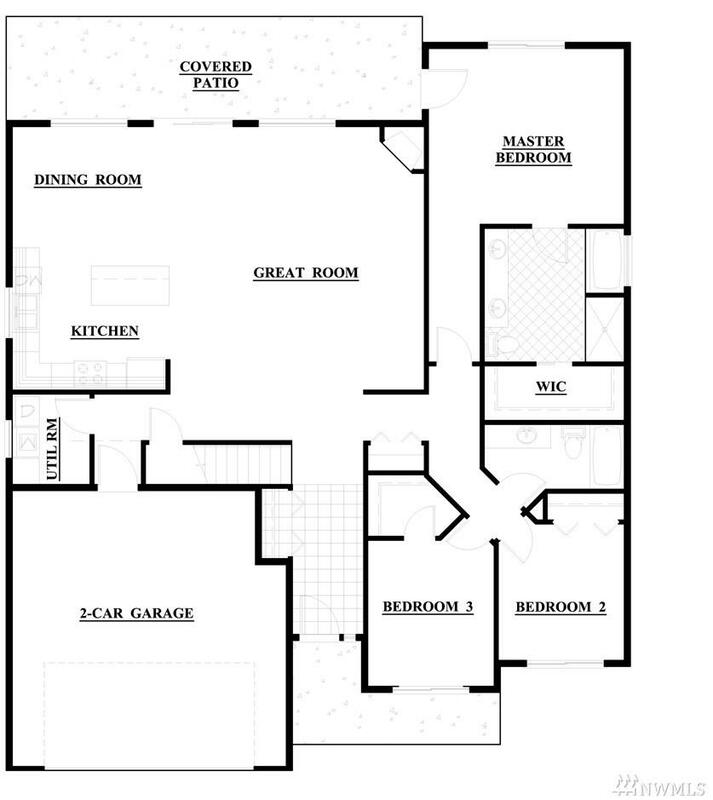 Open floor plan with island kitchen, great room with gas fireplace. Master bedrom with spacious master bedoom and walk-in closet. Granite slab in kitchen and bathrooms! Covered patio is super for summer bbq's and entertaining! Listing Courtesy of Nimbus Real Estate.